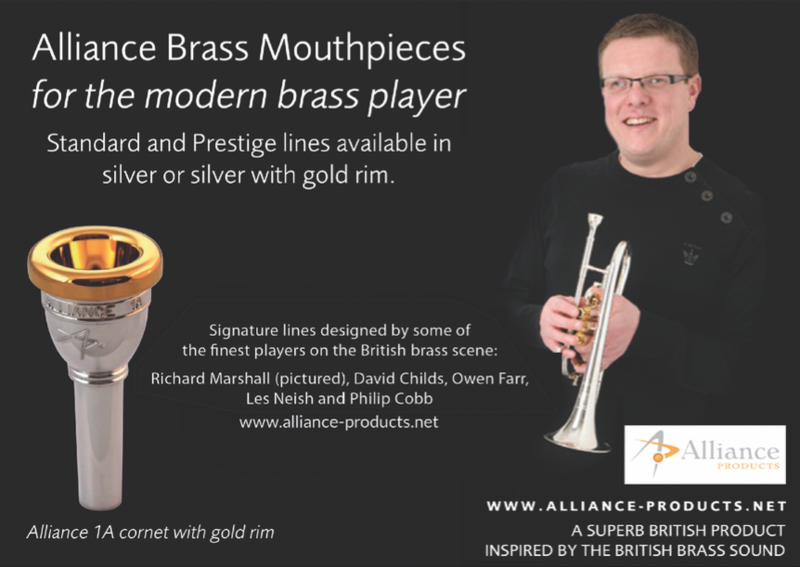 James Fountain, Geneva Artist and Principal Trumpet Royal Philharmonic Orchestra, road tests the Richard Marshall signature Alliance mouthpiece range. 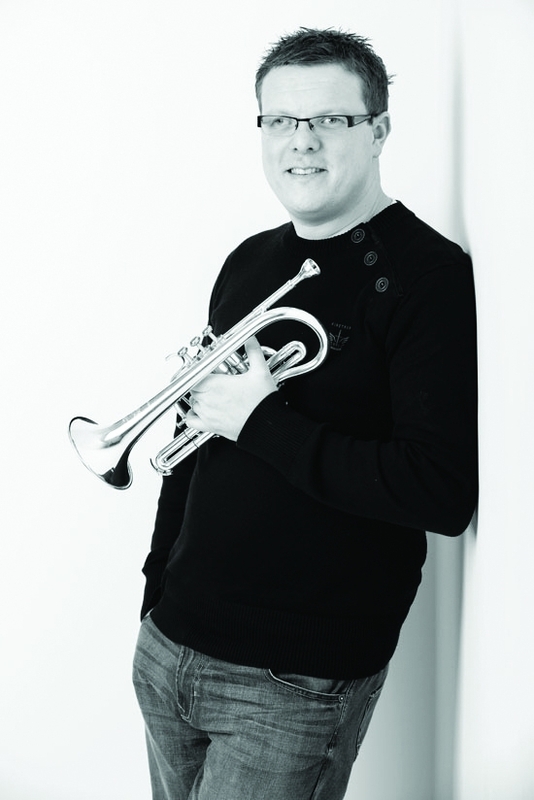 For 11 years now Richard Marshall has held, with great distinction, the Principal Cornet position with Black Dyke Band. I, like so many others, never fail to be amazed by Richard's playing and musicianship, so it was with great anticipation that I received the opportunity to try his new mouthpiece range, Alliance RM. Adopting a similar, aesthetically pleasing style to the other signature ranges, the mouthpiece is sleek and attractive, with the cup and throat of the mouthpiece joining smoothly. It feels slightly heavier compared to my normal mouthpiece (an original Alliance 3A) and therefore very secure when playing. However, it's all well and good looking fancy and feeling comfortable, but I was intrigued about what the RM3A could offer me playing-wise. I was immediately impressed; the mouthpiece enabled me to produce a clear, bright tone, yet maintained that full cornet sound that we all strive for in a brass band. Having to predominantly play trumpet these days, when returning to the cornet I often find that I have to sacrifice between what feels responsive, particularly in articulation, and the warm cornet tone that I aim for when playing with a band, or as a cornet soloist. However, not for a long time had I felt as comfortable on a cornet as I did when using the RM3A. One of the first things I noticed was that the rim seemed slightly narrower than the original Alliance range. Despite this, it was still incredibly comfortable to play, and this design feature enabled my articulation and tonguing work to be much more efficient and precise. The standard Alliance range generally feels much easier in the higher register than other mouthpieces and the RM3A proved no exception, maintaining an even sound quality throughout the range. I really enjoyed trying the Alliance RM3A and found particularly impressive its assistance in producing a big, warm sound, crisp articulation and efficient high register, and the balance between all three that modern-day cornet players so often need. It may not make you sound like Richard Marshall overnight, but after the past few days of playing on it, I'm struggling to put it down and surely that's only a good thing! Also available in ‘A’ cup versions with slightly shallower cups and modified back-bores to assist with the higher registers.